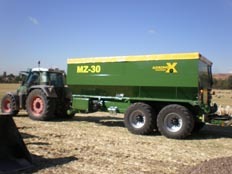 AGRINOX. Located in the Industrial Complex San Cristobal – Calle Estaño, 5, Valladolid, Spain. 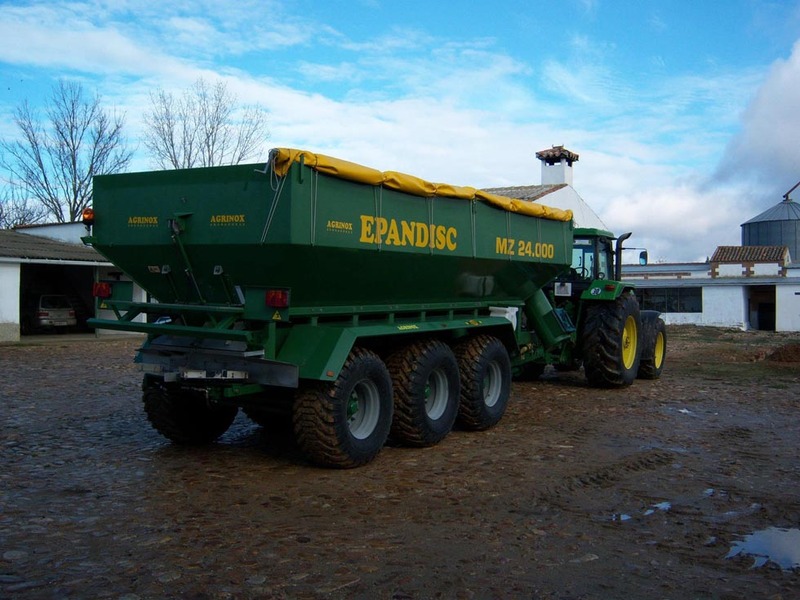 We have 20 years of experience in the manufacturing of towed fertilizers of big tonnage, distributed in the whole national territory and with great service and maintenance. 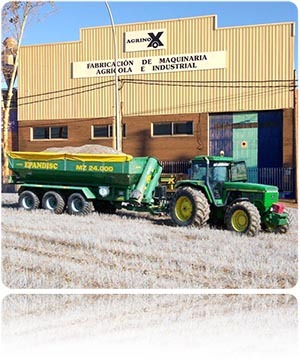 AGRINOX is recognized by its market for its dedication to the manufacturing of great quality fertilizers and for its constant innovation, having a R&D department that studies, develops and tries new options on our models, dedicated to optimize and enhance the fertilizing works, with custom manufacturing, adapting the product to the client needs and the characteristics of the market. Our machines can regulate, in an easy way, the dose per hectare, through a conveyor belt proportional to the tractor advance. 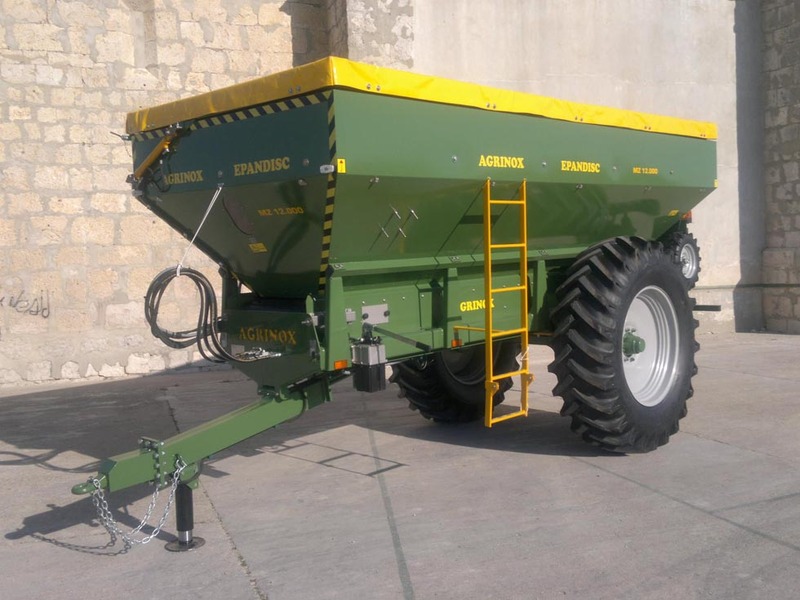 Our machines are completely equipped and it has an optional electronic control, GPS, weighting and an exclusive electronic system to round fences.